PIERRE, S.D. - Roger Scheibe of Brookings has been named the 2018 Governor’s Ag Ambassador Award recipient. The recognition will take place Thursday, July 12, at the annual Governor’s Agricultural Summit in Rapid City. Scheibe grew up on a dairy farm near Wolsey, South Dakota, and earned a B.S. in dairy science and manufacturing from South Dakota State University. He has worked as a dairy farmer, a dairy inspector, a director of dairy development programs for South Dakota and an agricultural lender for First Bank and Trust. 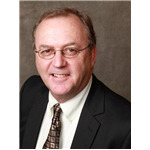 From 2009 until his retirement in 2017, he served as Industry Relations Manager for the Midwest Dairy Association in South Dakota, as well as the Executive Director of the South Dakota Dairy Producers Association. 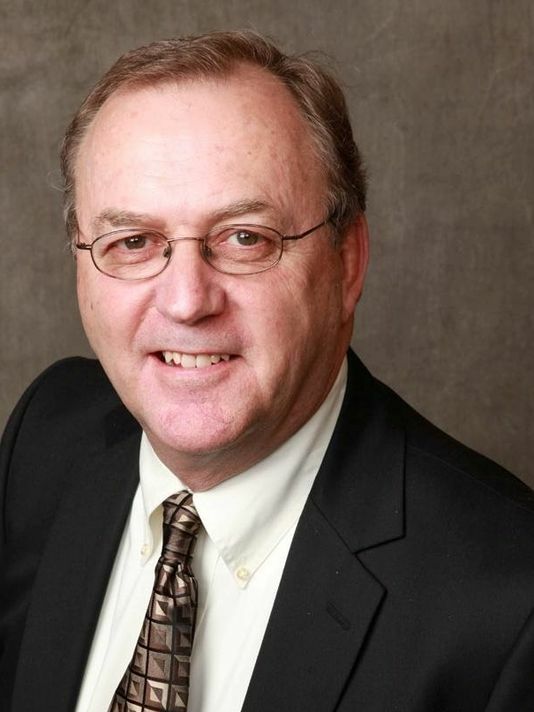 Provides visionary leadership to South Dakota’s agricultural industry. Champions growth and prosperity of the state’s number one industry. Advocates for agricultural practices and responsible stewardship of livestock and land. Highlights the significance of South Dakota agriculture to our global food system. Influences decision makers to develop and implement sound agricultural policies. To learn more about the Ag Ambassador Award visit https://bit.ly/1jyOPZS.To register for summit go to http://sdagsummit.com. *A photo of Roger Scheibe is attached.